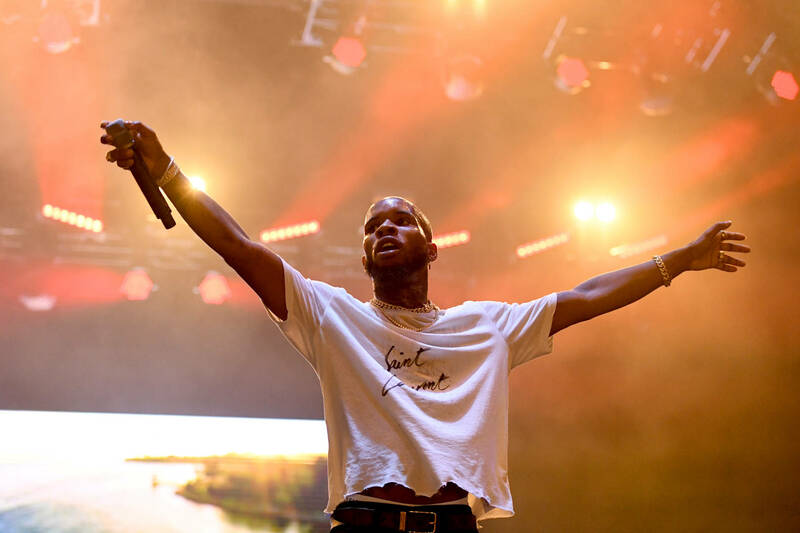 Home>Music> Tory Lanez Says "One Day I'll Be The Biggest Artist In The World"
Lanez is stacking his bricks to build the empire as he's recently signed rapper Melii, much to the dismay of Meek Mill. He's also squared up against fellow artists Eminem and Royce Da 5'9", but later apologized for his behavior. MUSIC Tory Lanez Says "One Day I'll Be The Biggest Artist In The World"